Shows the natural color and texture of wood grain. 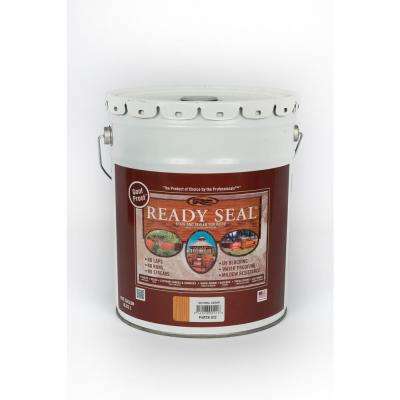 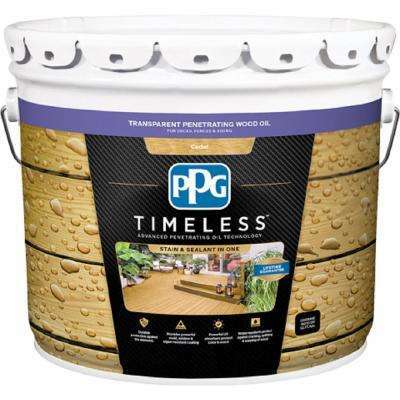 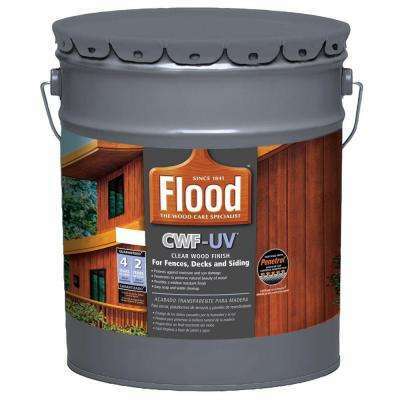 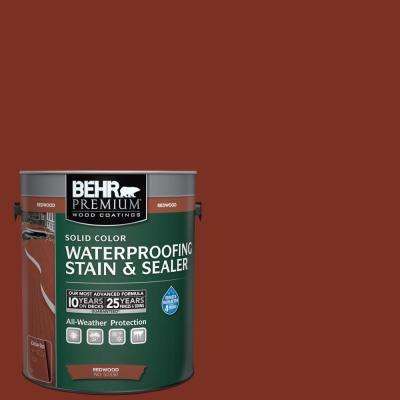 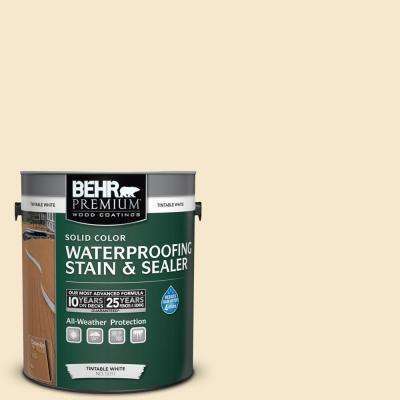 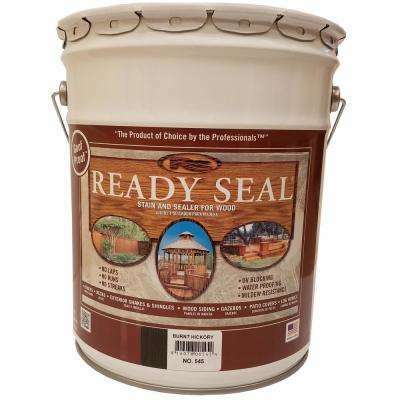 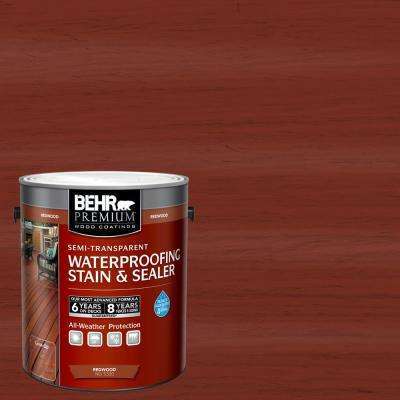 Good for new and unstained surfaces. 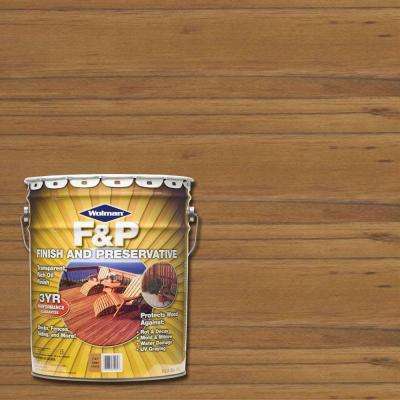 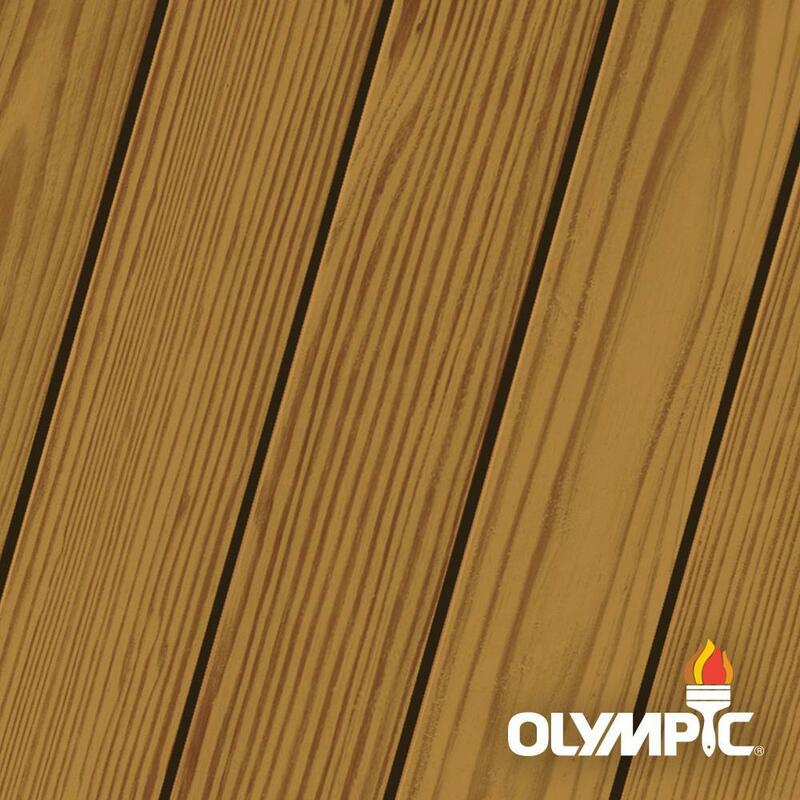 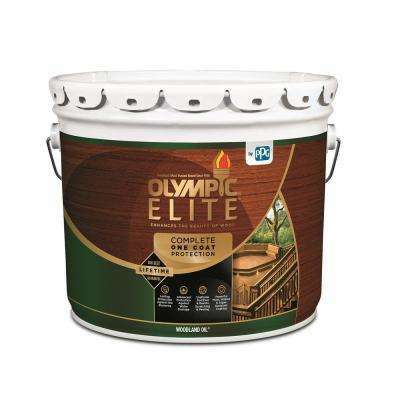 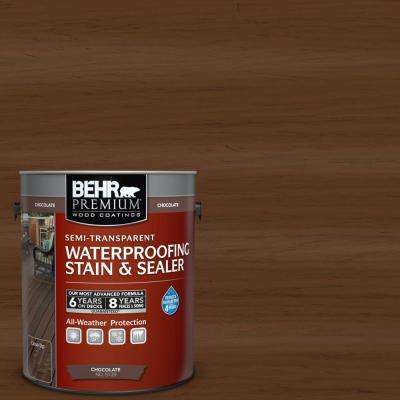 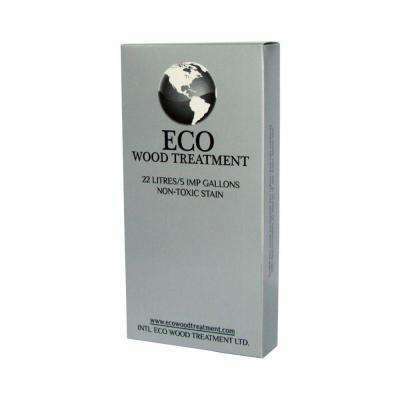 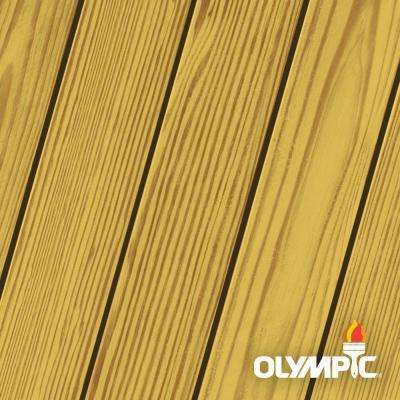 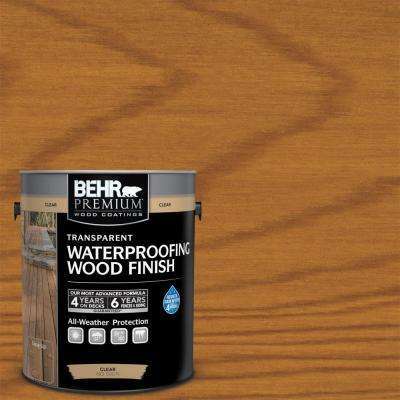 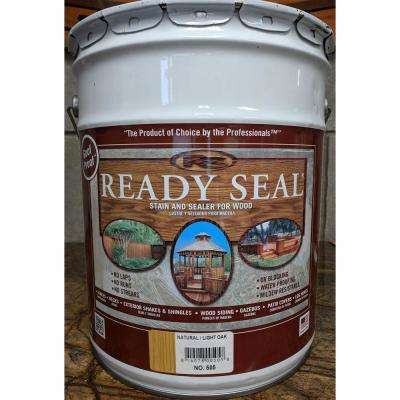 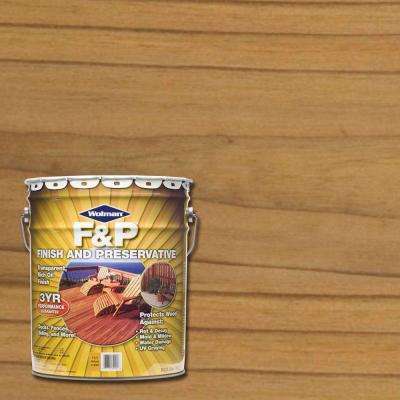 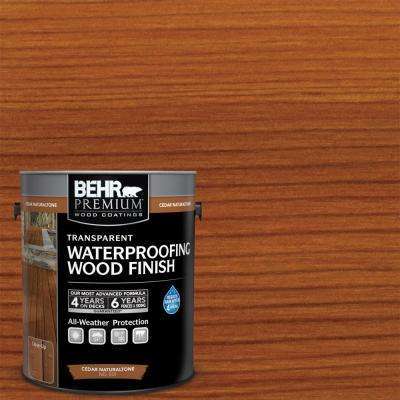 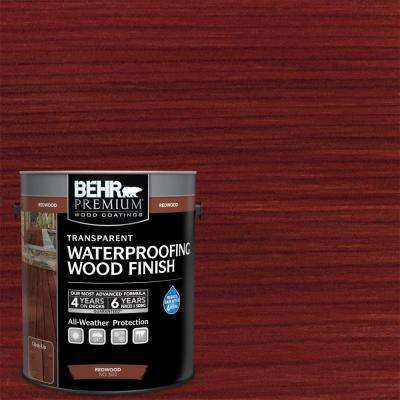 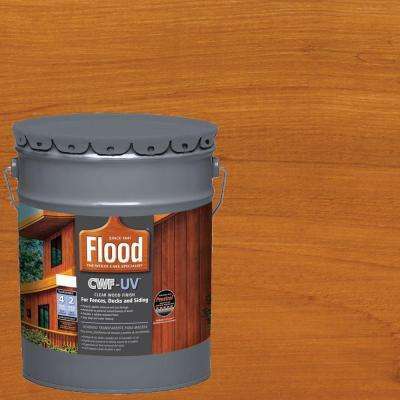 Hides imperfections of aging wood and gives a long-lasting, even and uniform look. 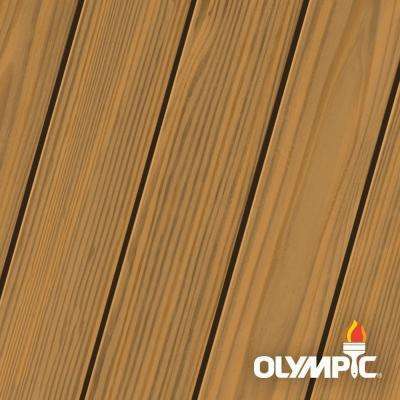 Good for decks 10+ years old. 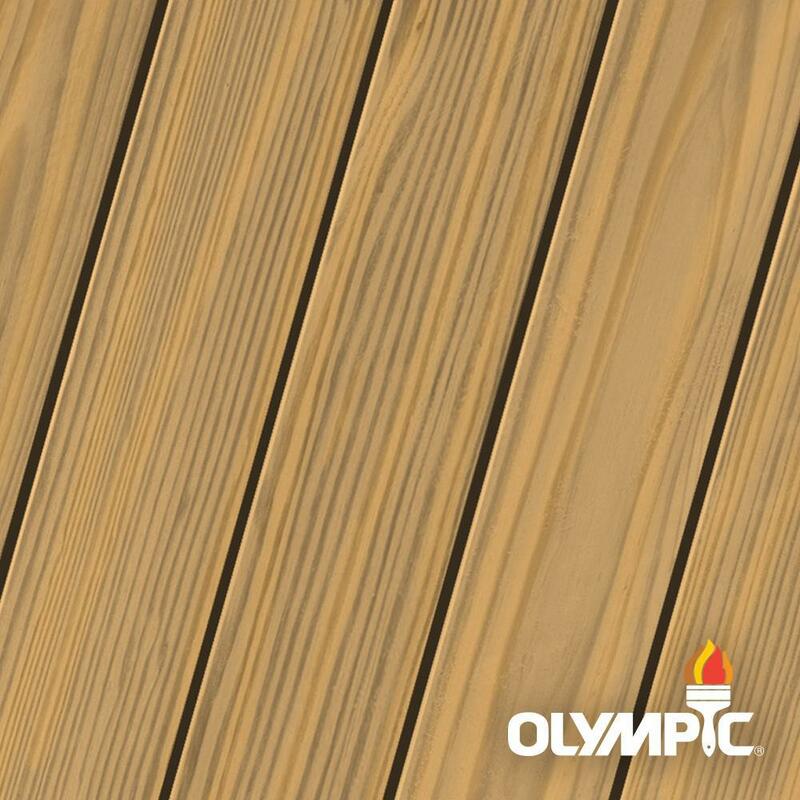 Keep your deck beautiful and weather-resistant with some basic maintenance.